We have ongoing events we'd encourage you to be a part of! One of our goals is to be a steady and consistent fellowship for our members. 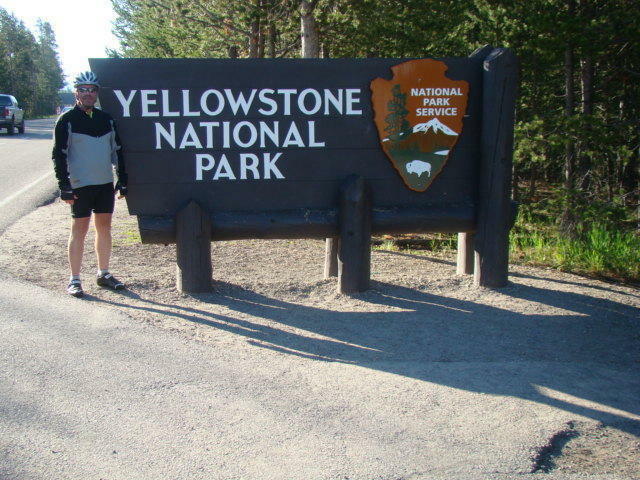 We are seeking your help in a fundraising effort as we partner with retired LAPD Sergeant Harvey Surrena, who is an active cross country cyclist and who himself was diagnosed with Prostate cancer. 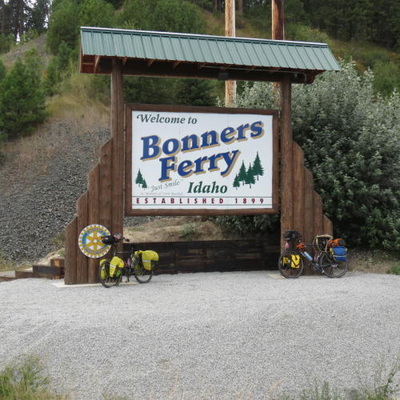 ​For 2018, Harvey has planned the *Great Continental Divide Ride* from Banaff, Alberta to Antelope Springs, New Mexico (Canadian/US border to the US/Mexican border following the Continental Divide). Most of it is off-road and uses Forest Service Roads and jeep trails. 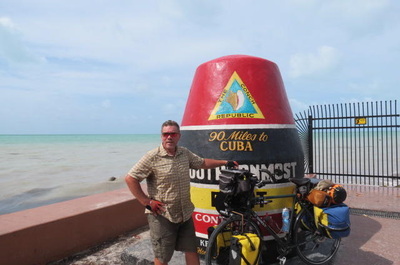 The ride could take 3-4 months to complete. If you or someone else you know would ever be interested in joining, email: disctrucker@gmail.com. The rides are all self-contained (carry your own stuff) and can break off or go the whole way at any time. Harvey continues to ride for his health and to help raise funds for the LAPCSG. 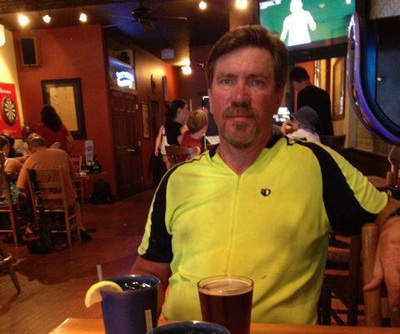 ​Please show your support with some cheers and a tax deductible donation in support of Harvey's fundraising efforts, please click here. All donations, regardless of size will help. Thank you and be safe! 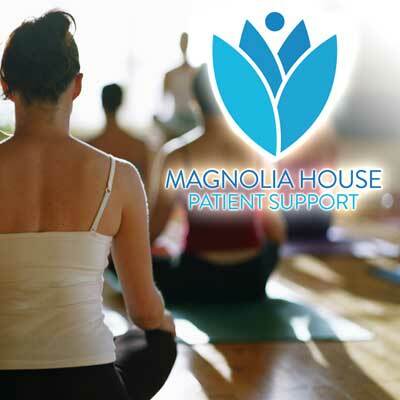 Magnolia House Patient Support is an integrative survivorship wellness center with in-depth programs offered at no cost to cancer survivors and their loved ones. Our goal is to help participants develop a physical and emotional toolkit to manage the challenges of the disease. To that end, we offer weekly support workshop series and private, individually tailored experiences such as a one-on-one fitness training with a cancer-trained therapist. 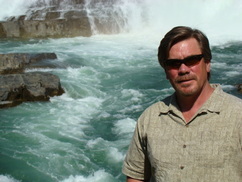 One of our goals is to be a steady and consistent fellowship for our members. 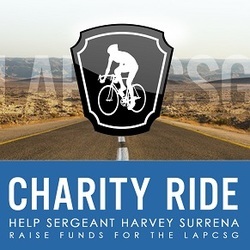 We are seeking your help in a fundraising effort as we partner with retired LAPD Sergeant Harvey Surrena, who is an active cross country cyclist and who himself was recently diagnosed with Prostate cancer. Harvey will be setting out on June 1, 2013 departing from Hermitage, PA on what will be an approximate three (3) month long distance ride to raise funds for the LAPCSG and Prostate Cancer Research. We'd like to share an opportunity for cancer survivors. Adults that have completed cancer treatment are invited to take part in an exercise program that will be offered at Loyola Marymount University from August 2015-May 2016. The free exercise training is a part of the IMPAACT Study (Improving Physical Activity After Cancer Treatment), which aims to use individualized exercise prescriptions to improve the health of cancer survivors. The program staff includes faculty in the Department of Health and Human Sciences with expertise in rehabilitation science and cancer survivorship, and also includes a Registered Clinical Exercise Physiologist, a Registered Dietitian, Certified Athletic Trainers, and Certified Health Fitness Specialists. The exercise prescriptions will be created for each participant in accordance with the published guidelines for cancer survivors from the American College of Sports Medicine. Each exercise prescription will include both aerobic and resistance training to address concerns that might exist at the cardiovascular and musculoskeletal levels. The exercise program will also be beneficial for patients with concerns about weight management and balance. We hope that you will consider this opportunity. If you have any questions regarding the exercise program, please contact Heather Tarleton. Heather P. Tarleton, Ph.D., M.S., M.P.A.P. Please share with everyone you know that can benefit from this important screening. It’s FREE! Please RSVP with me by responding to this email or call (310) 423-9581. • Participants with either a family history of prostate cancer or who are African- American should be screened from the age of 35, and Hispanic men from the age of 40 because of being at high risk for prostate cancer. Shaving the Way to Conquer Kids Cancer! Join us with your family as we shave our heads to raise money for childhood cancer research! • Silent Aution! Raffle Prizes! Face Painting! Magicians and More! Go to Stbaldricks.org for more details!